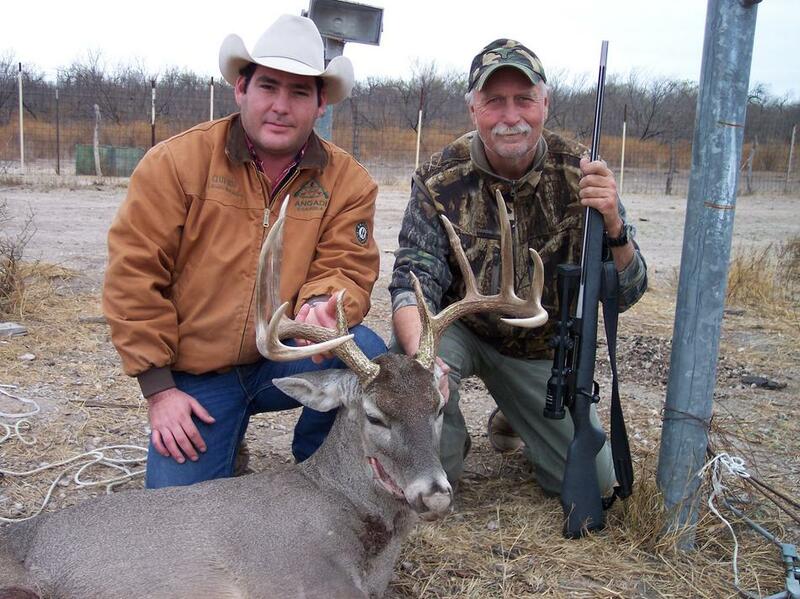 Our mission at Saladito Ranch Outfitters is that you have a fully satisfying hunting experience. Here you can hunt for white tail deer, turkeys, quails, doves, wild hogs, bobcats, coyotes and javelins. You can also enjoy a good fishing trip in the Rio Grande River while you are at our ranch. We are only 32 miles from the border with USA.